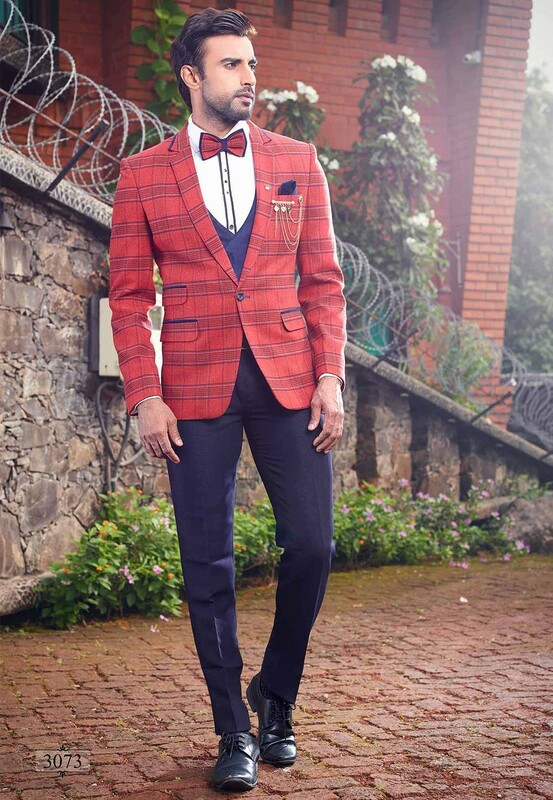 Blue,Red Colour Imported Fabric Designer Tuxedo Suit. 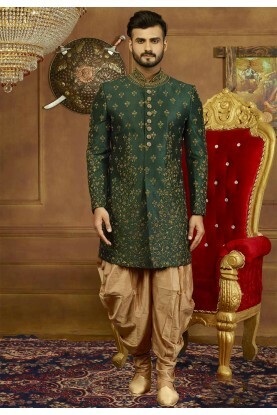 You're reviewing: Blue,Red Colour Designer Wedding Suit. 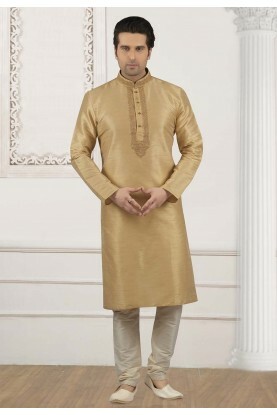 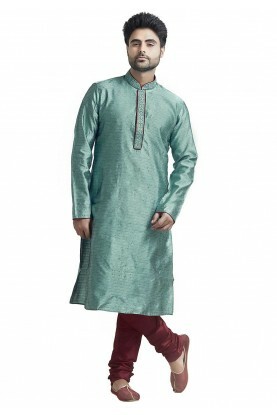 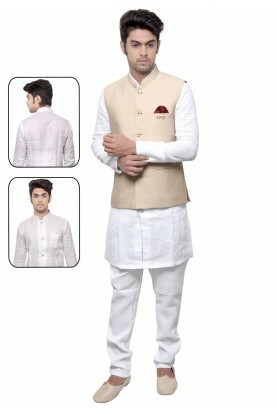 White,Cream Color Party Wear Kurta Pyjama.